Cancer is one of the scariest diseases out there because as far as we have come in treating it, the cancer still wins a lot of the time. And the treatment itself is absolutely brutal, leaving behind painful side effects even if the disease is wiped out. Prevention, therefore, is a big deal. We need to do everything we can to reduce our risk of developing cancer, even as we understand that sometimes it just happens. You probably know about the importance of healthy food when it comes to cancer prevention. But what is less talked about is the role that beverages can play. Certain drinks can up your risk as well and are better off avoided. You will be surprised by some of these! The water infrastructure in the United States is aging and not being repaired in a timely fashion. Instead, the government encourages the use of toxic chemicals to “clean up” harmful biological contaminants. 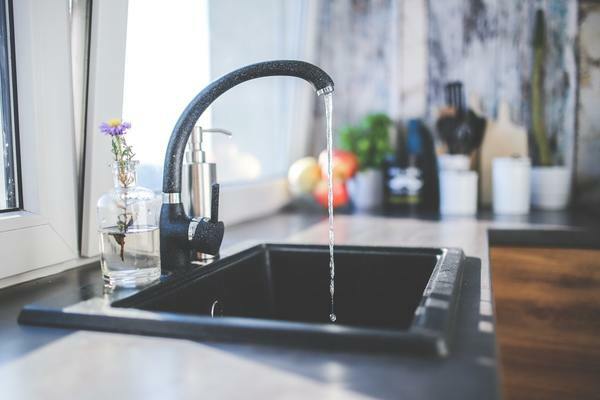 One commonly used chemical is chlorine, but it is less scary by far than some of the other things that have been found in our tap water. For example, dibutyl phthalate (DBP) is a disinfection byproduct found to be 1,000 times more toxic than chlorine. The Environmental Working Group is a watchdog agency that tests the foods and drinks we commonly consume. It found probable human carcinogens in every sample of tap water tested across 43 states. That puts the cost of a water filtration pitcher into perspective, huh?